The legal battle between Donald Glover and his former record label is heating up after the performer filed a counterclaim last week. 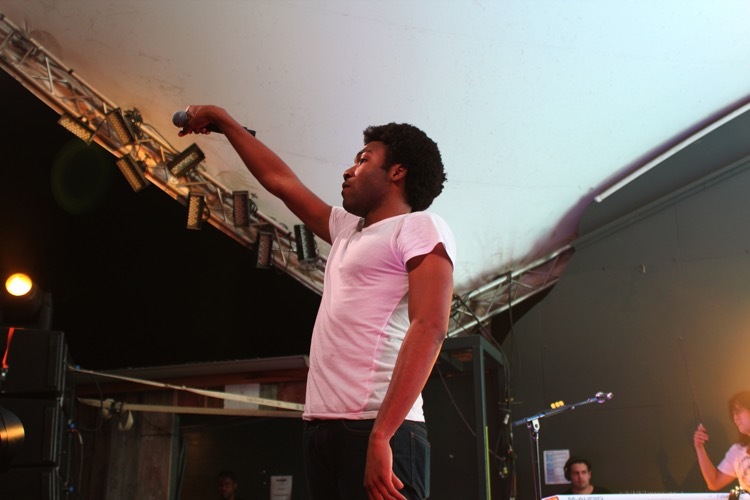 Better known as Childish Gambino, Glover says that label Glassnote Records has been miscalculating costs in an alleged breach of a licensing agreement. He’s alleging outright royalty fraud with malicious intent, which means this ugly situation is about to get uglier. Glassnote preemptively filed against Glover back in July, in response to accusations that the label was stealing SoundExchange non-interactive streaming licenses. Glassnote stated that it had paid $8 million in royalties since 2011 to Glover, with another $2 million payment expected later this year. Glassnote’s preemptive strike asserted that as the rightful copyright owner, the label is entitled to approximately 50% of all streaming non-interactive royalties, with 45% allocated for Glover and 5% for non-featured artists like backup singers and producers. That arrangement is based on existing copyright law, and administered SoundExchange. Importantly, that initial breakdown in payment is not something controlled by Glassnote. Furthermore, Glassnote alleges that Glover is attempting to collect the label’s fair share of the streaming radio royalties, and is asking the U.S. District Court for the Southern District of New York to clarify the split in a declaratory judgment. That would theoretically avoid an expensive and messy lawsuit, though it hasn’t calmed Glover’s legal team — or produced the declaratory judgment. In Glover’s countersuit against Glassnote his company mc DJ Recording (DJR), Glover alleges negligence and breaches of contract for good faith, fair dealing, and fiduciary duty. Glover’s attorney Jonathan D. Davis succinctly summed up the issue. Sheek Louch Releases New Freestyle "Gorilla Biz"